Fevers' song "Dance Cry Dance" originally appeared on last year's No Room for Light, and now the track has spawned a music video and a forthcoming EP. The Ottawa band's song is a slinky electronic cut with shimmying rhythms, smooth guitar strums and buzzing synths. 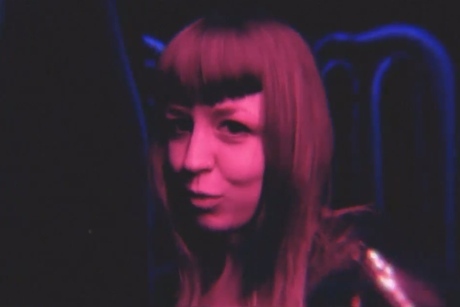 Shot at Laser Quest in their hometown, the video reinforces the nightclub-ready mood by slowing the band performing while illuminated by fluorescent tubes and red and blue flashes. It was directed by Fevers themselves. The upcoming Dance Cry Dance EP will feature a remix courtesy of Dialoog and another by Legion of Green Men for the title cut, plus two new songs mixed by Damian Taylor. It's due out in May. Scroll past the band's tour schedule to see the video.